Cannabidiol (CBD) oil is growing in popularity as people continue to use it as a natural alternative to pain medication. However, some industry experts are warning commercial truck drivers that use CBD oil to treat aches and pains. Even if derived from hemp, a variation of Cannabis Sativa with a very low concentration of THS, a driver using the oil could test positive in a DOT drug test. Cannabis is a family of plants with two primary classifications — Indica and Sativa. While marijuana can be considered a member of either the Indica or Sativa families, Hemp is a member of the Cannabis Sativa family. Both strains – Hemp and Marijuana – can produce CBD oil. Looking at THC (tetrahydrocannabinol) concentrations alone, some may assume that only marijuana-based CBD oil has the potential to show up in a DOT drug panel. But even hemp-derived CBD oils can register at a level that is considered a DOT drug testing violation. The use of THC is forbidden for a regulated driver, no matter the source, which means medical and recreational marijuana and some CBD oils, even if legal under state law, are federally banned. All CMV operators requiring a CDL, including owner-operators are required to participate in a DOT Drug & Alcohol Testing Program. 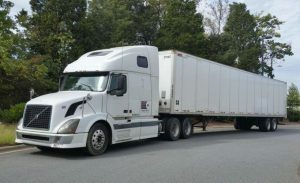 Under DOT Regulations, a positive drug test result requires the motor carrier to remove the driver from safety-sensitive functions until specific steps in the DOT return-to-duty process are successfully completed. An owner-operator/truck driver’s career may be on the line if a drug screen comes back positive. Labels can be misleading. Packaging for CBD oil may claim to be THC-free or below traceable limits, when in fact, they contain enough to be detected during a drug screen. 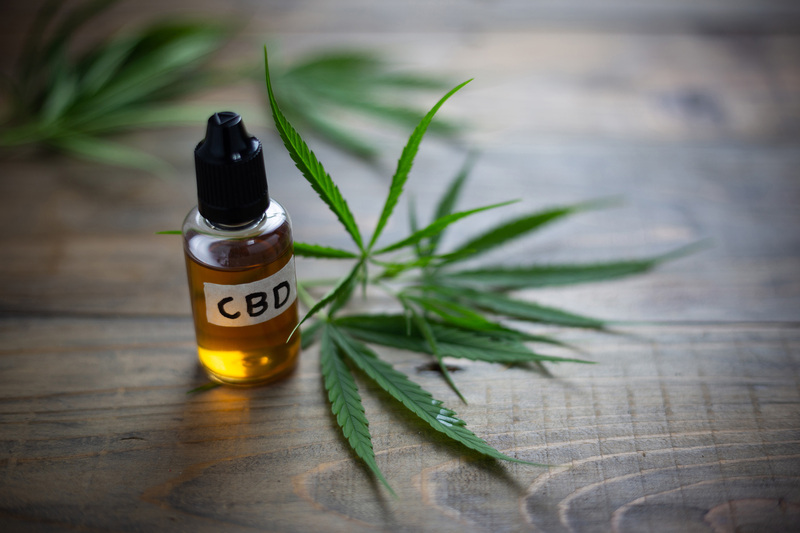 CBD oils sold in states with legalized marijuana may have been processed from the marijuana plant, resulting in a higher concentration of THC. The bottom line, any CBD or THC use is a violation waiting to happen. Medallion’s Safety Team is ready to assist with driver education and training to ensure the company’s fleet is safe on the road and compliant with the latest laws, as well as up-to-date with road recalls, closures and construction. For questions, give us a call at 704-235-0460 or send us an email to info@medalliontrans.com.